Make life just a little bit sweeter. Experience the taste for yourself with our full spectrum, whole plant, CO2-extracted product line. Our original NorCal Nectar vapes are purely extracted using CO2 and no solvents, and feature no added ingredients. Each cartridge comes with a battery & USB charger. Our clean, full-flavored cartridges are a fan favorite, and feature added terpenes to offer a unique, flavorful experience. Each cartridge comes with a battery & USB charger. Make life sweeter with our delicious milk chocolate bars, which feature 200mg THC from our high quality cannabis oil extracts and no artificial ingredients or preservatives. 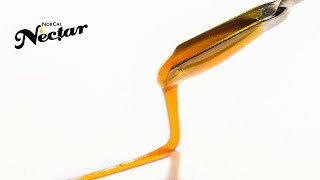 Our high quality NorCal Nectar Dabs contain 1ML of our pure CO2 extracted cannabis strains. 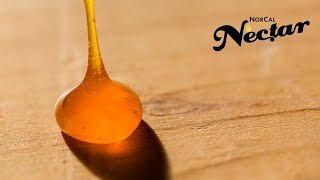 Each NorCal Nectar Dab is a non-toxic, whole plant extract with no additives and no fillers. We offer replacement vape pen batteries with voltage adjustment options. Each battery includes a screw-on USB charger. Better for You. Better for the Planet. that are currently industry standard. Solvent-free CO2 extraction keeps out harmful additives and preserve the plant’s natural profile. Extracted with pharmaceutical grade CO2 only! Free from harmful petroleum and other chemical based solvents. 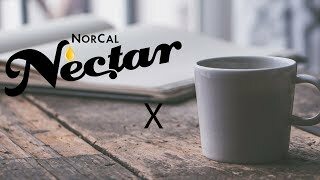 Interested In Carrying NorCal Nectar? Learn tips & tricks, nectar hacks, and troubleshooting tips for NorCal Nectar!